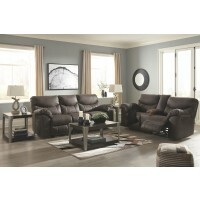 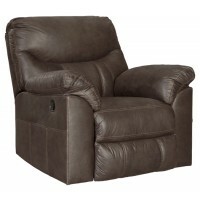 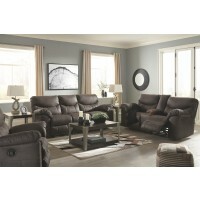 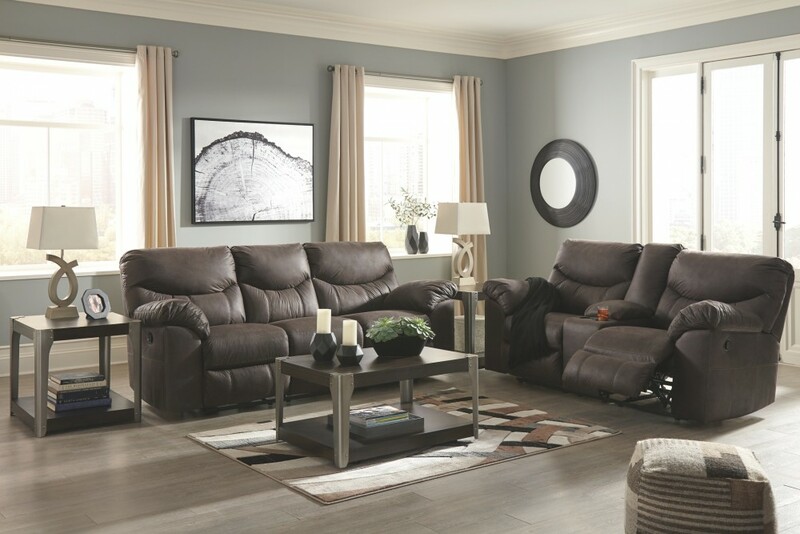 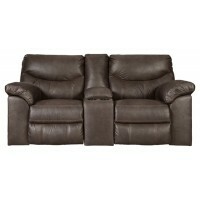 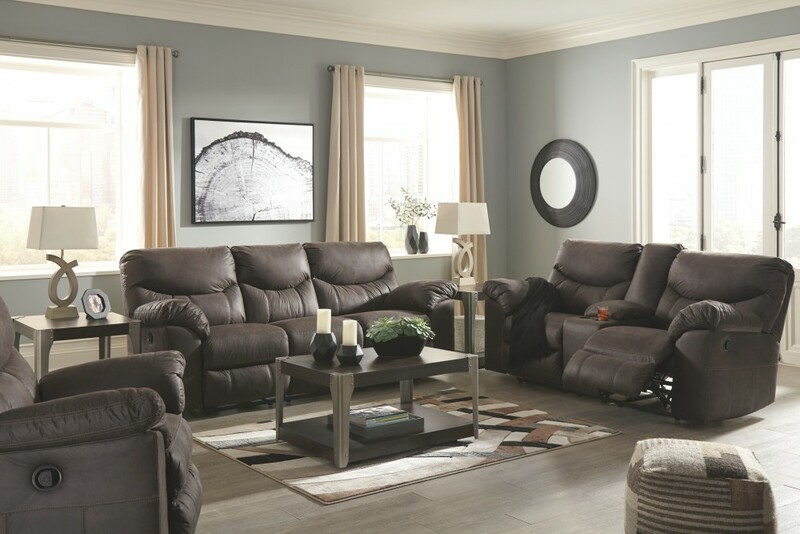 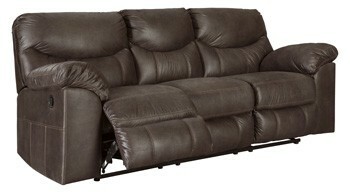 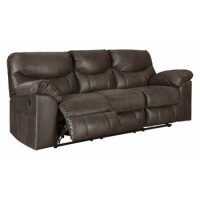 Rock the cool look of leather minus the hefty price tag with this reclining sofa. 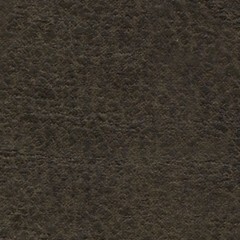 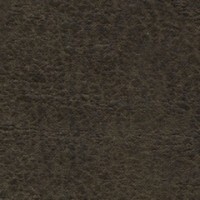 Rich with tonal variation, the indulgently soft upholstery sure looks like the real thing. 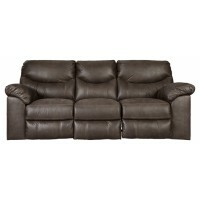 And talk about indulgent comfort. 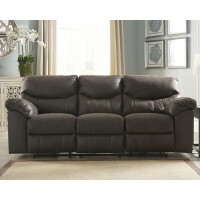 Double stuffed armrests and sumptuous cushions cradle and support in all the right places. 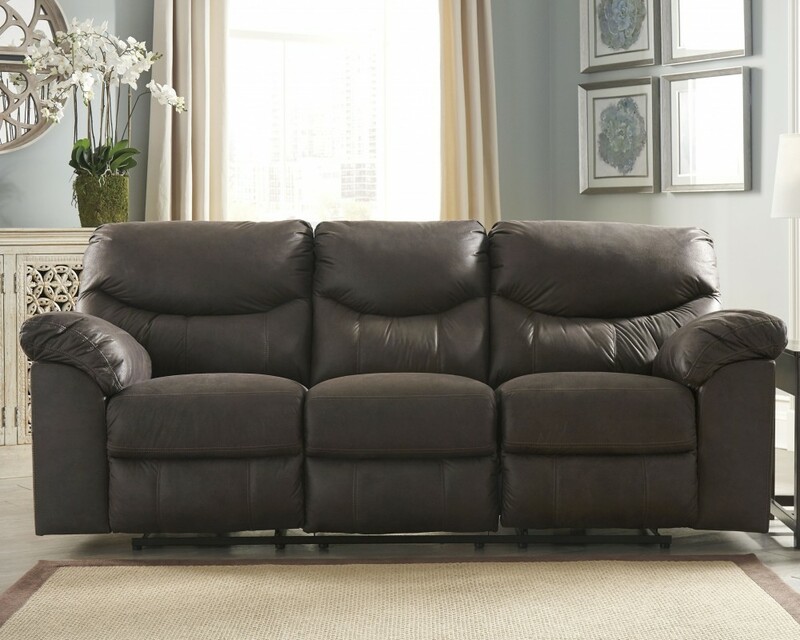 Distinctive scooped stitching enhances this reclining sofa’s contemporary flair.